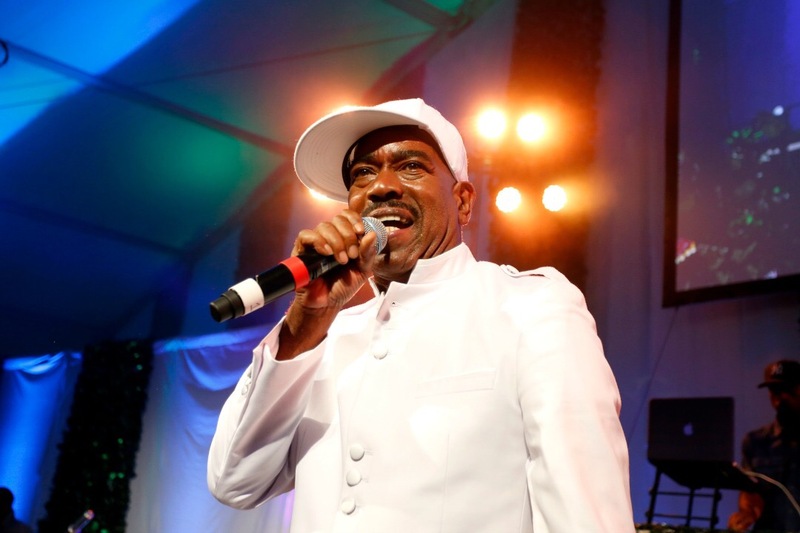 “These are the breaks!” Maybe that line from his classic song, “The Breaks” has a whole new meaning for rap pioneer Kurtis Blow. The break he got was huge. The story happened last Saturday, but it’s just now becoming public. After collapsing at a bus stop in LA’s San Fernando Valley, Blow – whose real name is Kurtis Walker – says four LAPD officers saved his life by giving him CPR. Around 9pm on Saturday, the trio had responded to a bus stop near the Westfield Promenade. It was initially reported as a robbery call, but it turned out to just be an argument between Walker and his son. As officers talked to the pair, Walker collapsed..
“We didn’t think about it; we just acted. I swept his airway for obstructions, and Officer Hill started chest compressions,” Vege recalled. At some point while doing CPR, Walker stopped breathing. “It seemed like a really long time when you’re pressing on a man’s chest, hoping he won’t die,” Hill said.